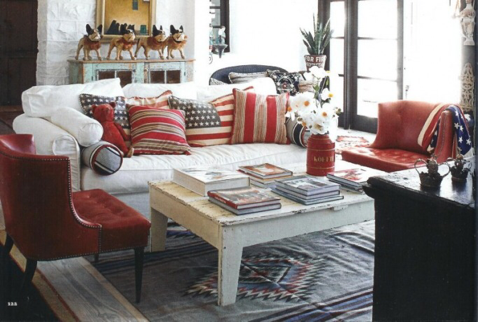 The Fabulous Ms. M.: Dream Roomspiration: Looks like American Spirit! 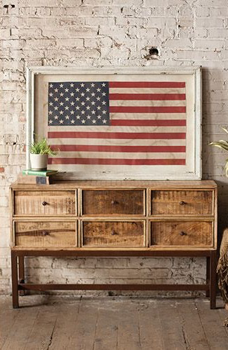 Dream Roomspiration: Looks like American Spirit! A little patriotism goes a long way. Supporting your favorite political cause is fab for the most part but showing your love for America in your dream home is spectacular! 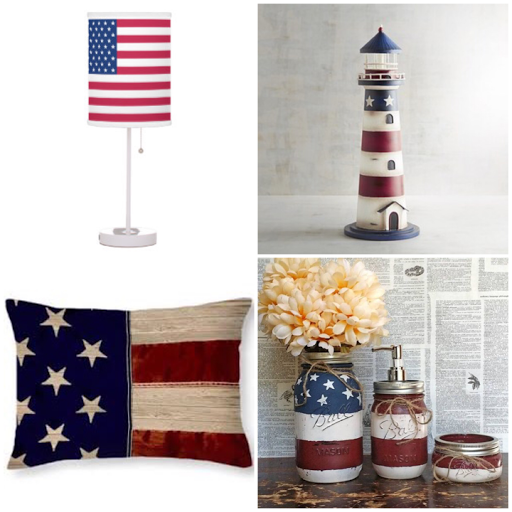 Would you show your patriotic spirit in your decor?